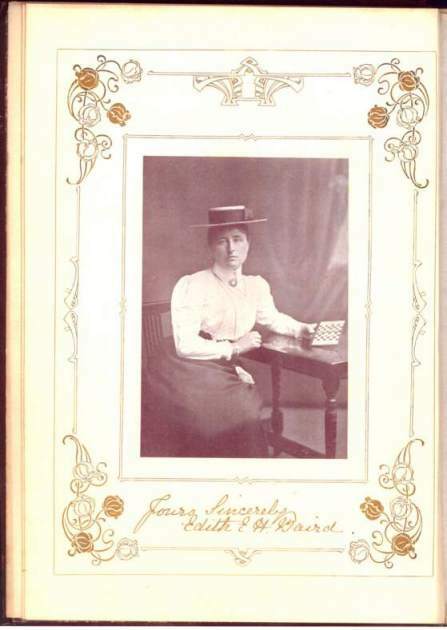 369 pages with frontispiece portrait and column diagrams. Quarto (11 1/4" x 8") issued in red cloth with gilt lettering to spine and decorative gilt cover, page ends in gilt, decorative flower gilt end papers, beveled edges. The text is printed in blue, the diagrams in blue and red. 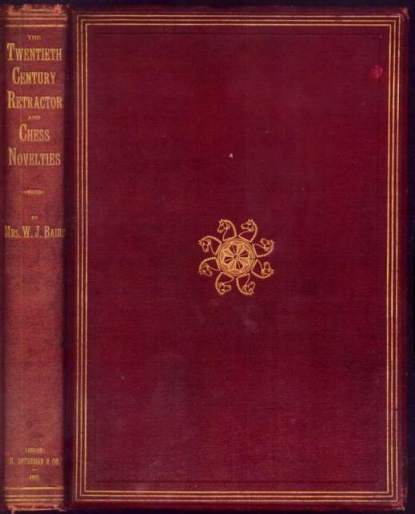 (Betts: 39-4) 1st edition. Contains 200 retractors, 100 direct mates of the "picture" and "letter" type. Each problem is accompanied by quotations from Shakespeare; all are by the author, who was the inventor of the retractor genera. Solutions appear at the end. Points and spine ends moderately rubbed, corners bumped Half title begging to separate. 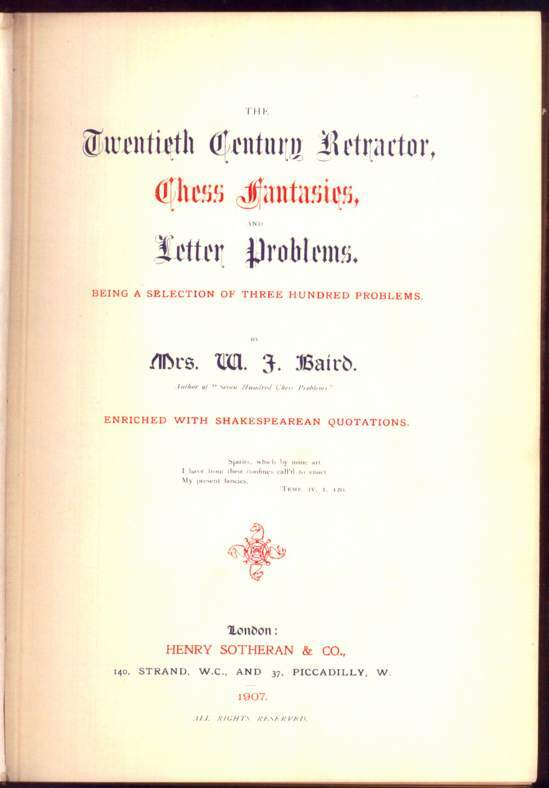 A very good copy of a scarce chess item.